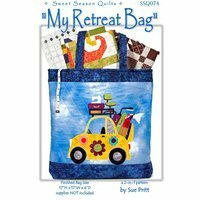 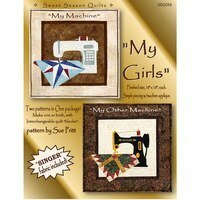 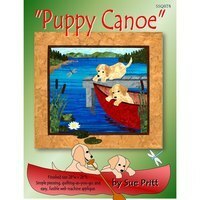 My Other Machine is a Quilt Block Pattern designed by Sue Pritt. 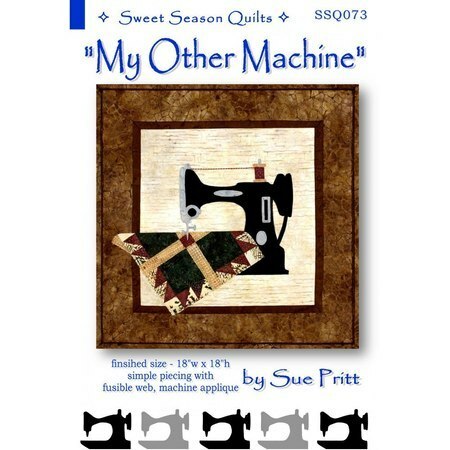 This quilt block features a vintage sewing machine, and finishes to 18 inches square and can be used as a wall hanging in addition to a quilt block. 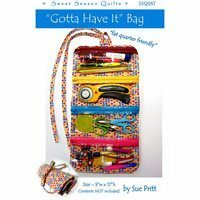 A list of fabric and supply requirements are included in the above images.